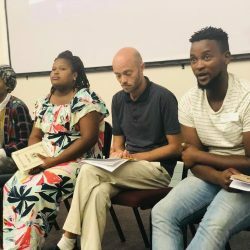 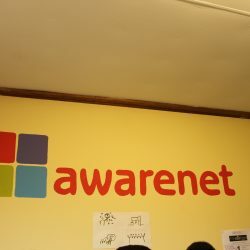 awarenet recruits Rhodes University students! 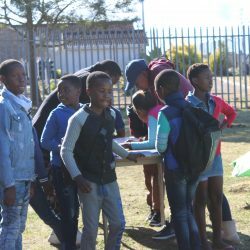 awarenet – Upstart core grade 9 group a success! 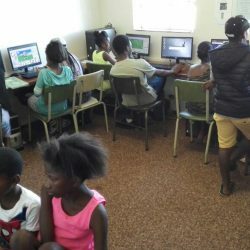 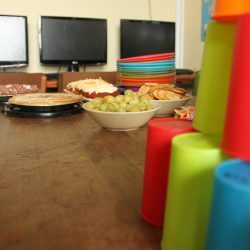 The Joza Youth Hub opens its doors! 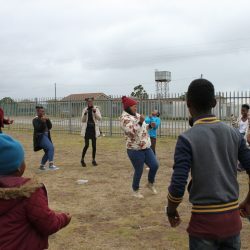 The Joza Youth Hub Open Day took place on the 26th of May and we were having lots of fun. 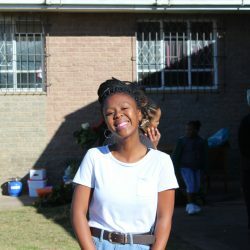 Feel free to have a quick read! 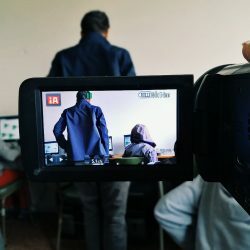 Programming course made in Italy! 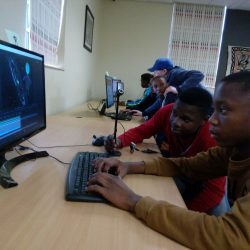 Two weeks ago, we had the nice guys from the Fondazione Bruno Kessler, based in Trentino, Italy, teach our learners programming, using Blockly games. 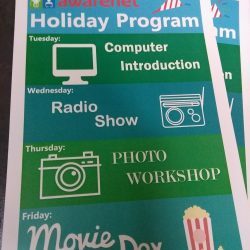 awarenet Open Lab for everyone!